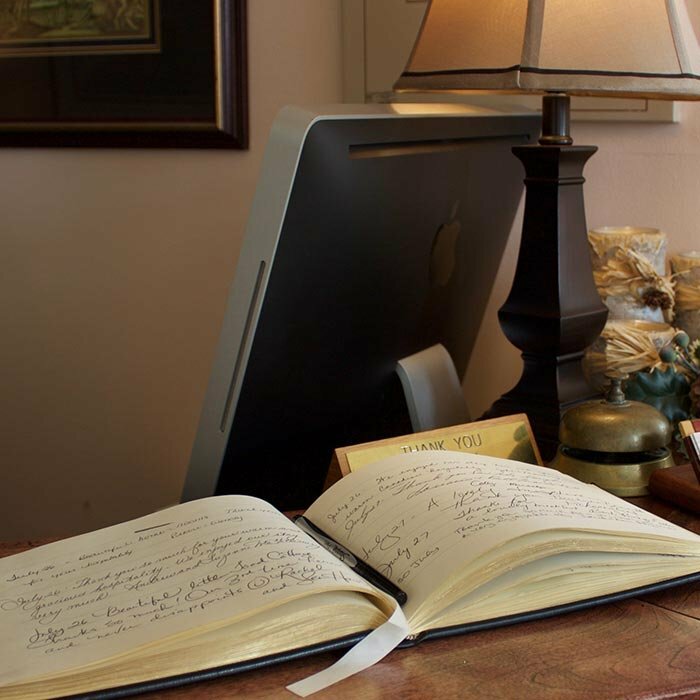 Below you will find answers to frequently asked questions pertaining to Check-In, Cancellations Policies & Dining Times at Tattingstone Inn. Should you have any further questions, please call us and we’d be happy to discuss them with you. 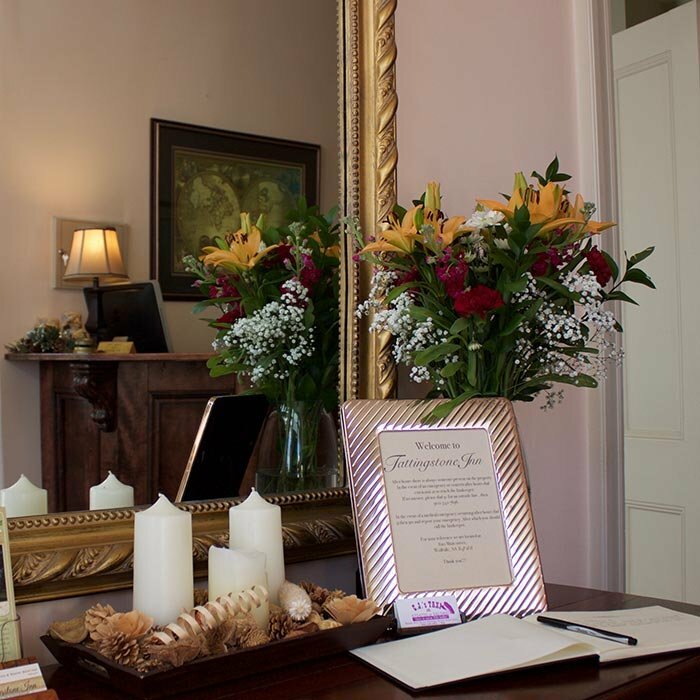 Our guests are welcome to check in anytime after 3:00 pm until 9:00pm. Check out time is by 11:00 am. Our Front Desk closes at 9:00pm. Please advise us in advance if you will be arriving after 9:00 pm as late check-in arrangements will need to be made. After you have settled into your room you may want to take in a leisurely swim in our heated pool or enjoy a good book relaxing in one of the comfortable chairs on the patio. For your comfort, all areas of the Inn are non-smoking, including Cannabis products. If smoke is detected in your room a $250.00 cleaning fee will be applied to the credit card on file. 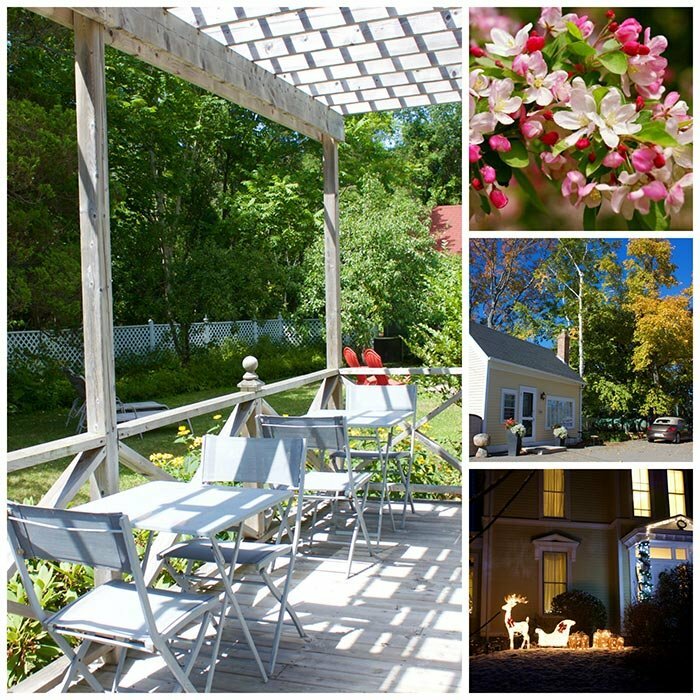 Due to the size of our Inn every guest and reservation is precious to us. Should you wish to cancel less than 72 hours prior to the date of your arrival you will be charged for your entire stay. We’ll try our best to re-book and if we do, you won’t be billed. Should it be necessary for you to depart earlier than your confirmed reservation dates, you will be responsible for the original room nights booked for your intended stay unless we are able to re-book the room on your behalf. If you incur damages during your stay that were not settled at time of check-out, additional charges will be billed to your credit card on file. With reservations of 3 or more rooms or 3 or more consecutive nights a 25% deposit may be required at time of reservation with a 30 day cancellation policy applied as above. 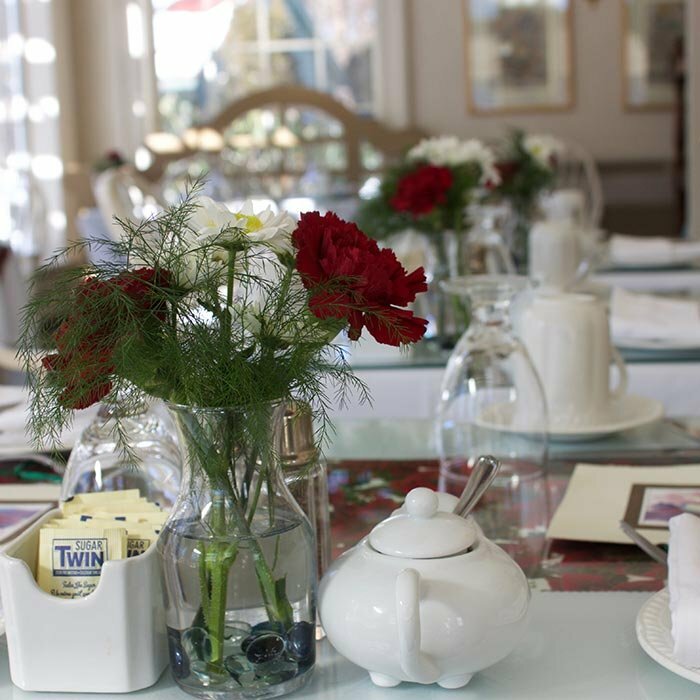 Your gourmet breakfast is served in our Sunroom between 7:30am- 9:30am. Our menu changes throughout the year to offer our guest in season ingredients. Gluten free and vegan options are available upon request. A morning coffee station is set up on the Main floor of the Inn for those who'd like a cup of coffee before breakfast. Please notify us in advance of any dietary restrictions or special requests. Rates are based on double occupancy plus taxes. Additional guests $15 per person/night. Children under 8 yrs of age are free. Children 22 years of age and under must be accompanied by an adult. Rates are in Canadian funds and are subject to 15% HST. Please see individual rooms for rates at time of booking. Please note: High Season Rates will apply for Convocation weekend mid- May with a three night minimum stay. 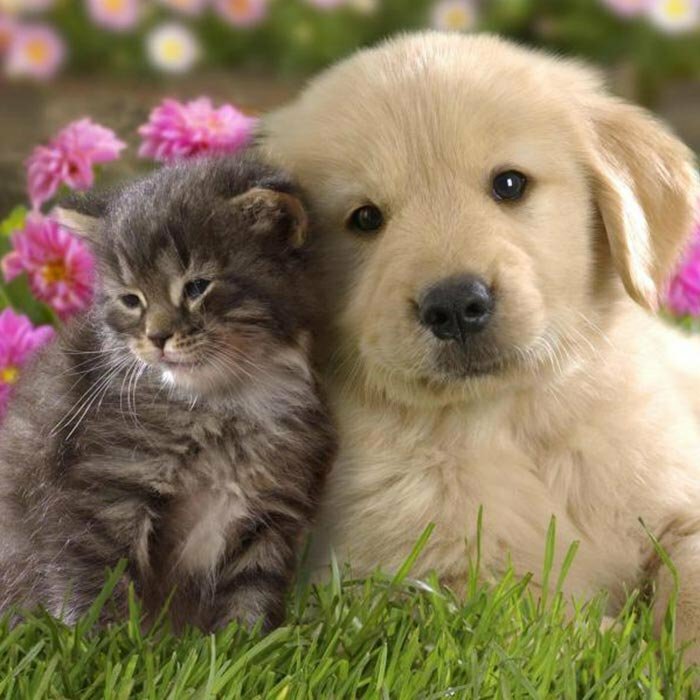 Although we do not offer pet friendly rooms at our Inn we would be happy to recommend a few Pet Hotels in the area which would be happy to look after your pet while you are staying with us. Please don't hesitate to give us a call, it would be our pleasure to make those arrangements for you.